Save SAR 23 (79.31%) – Earn 1 Shukran What is Shukran? Shukran is the Landmark Group’s award-winning loyalty programme in the Middle East, which allows you to earn Shukrans when you shop any of our brands. 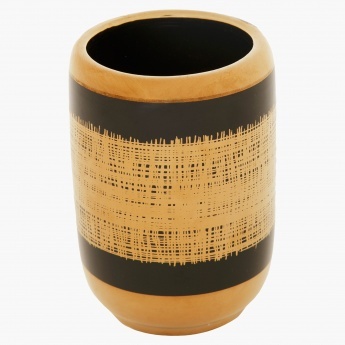 Attract attention to your stunning choice in home decor with this eye-catching tumbler. 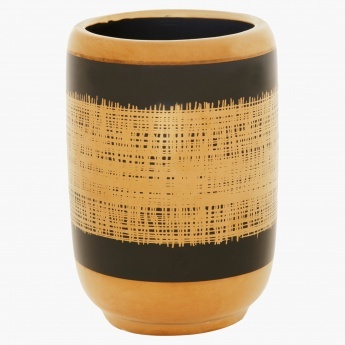 Featuring a modern abstract design, it is made from moulded ceramic which has a glossy finish to it.